Leeds returned to the top of the Championship after an impressive 4-0 win over promotion rivals West Brom at Elland Road. Pablo Hernandez gave the Yorkshire side a dream start when he opened the scoring after just 17 seconds. 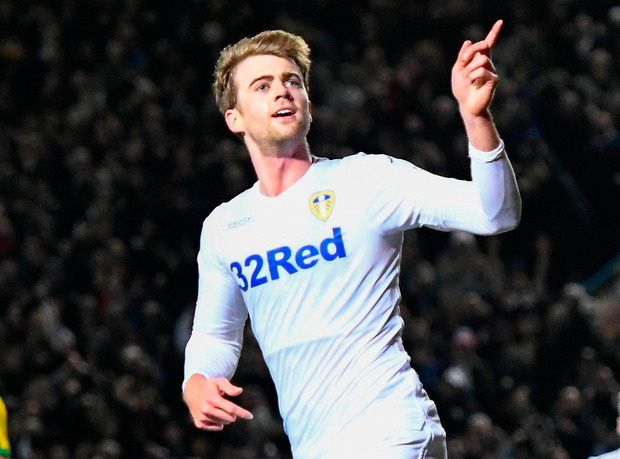 Patrick Bamford doubled the advantage during a brilliant first half from the hosts and the striker deservedly wrapped the victory up midway through the second half after his deflected effort beat Sam Johnstone. Ezgjan Alioski then rubbed further salt into the Albion wounds when he tapped home a fourth three minutes into injury time at the end of the game, helping Leeds reclaim top spot off Norwich ahead of their trip to Millwall. It was just reward for a tenacious display from Leeds which saw West Brom fail to live with their high tempo. Hernandez found the top corner from the edge of the box inside the first minute to get Leeds off to a flyer. Marcelo Bielsa had insisted before the match that his team weren't running out of steam and it was the Baggies who spent the evening treading water.